The mandatory minimum punishments increase if certain enhancements apply, such as, a BAC of 0.15% or higher or a prior DUI conviction. These enhancements could include mandatory imprisonment. With so much at stake, you need the services of a skilled DUI/DWI attorney. 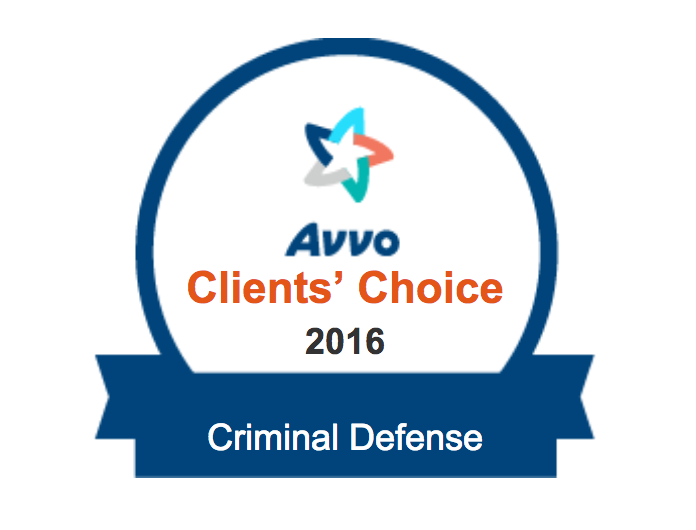 There are defenses that can be raised, and you may have been falsely charged. Reckless driving in Virginia is a criminal offense. Specifically, it is a Class 1 misdemeanor. As such, it is punishable by up to 12 months in jail and/or up to a $2,500 fine. In addition to the fine and possible jail time, your driving privileges may be suspended for up to six months. Your chances of having a reckless driving charge reduced to a lesser offense may improve significantly with the help of an experienced attorney. During your free consultation, Mr. Bryan will help you understand the charge against you and the defenses that are available to you. Virginia has many offenses related to motor vehicles. Mr. Bryan has experience representing clients throughout Northern Virginia on a variety of motor vehicle charges, including hit and run, driving on a suspended license, DUI/DWI, reckless driving, and more. As your Virginia traffic lawyer, Mr. Bryan can help you assess your options and determine what outcomes are likely. He will then create a plan of action and aggressively fight for you.